Our Riverton and Casper locations offer the largest spa showrooms in Wyoming, allowing you to compare all the different models and options side by side. 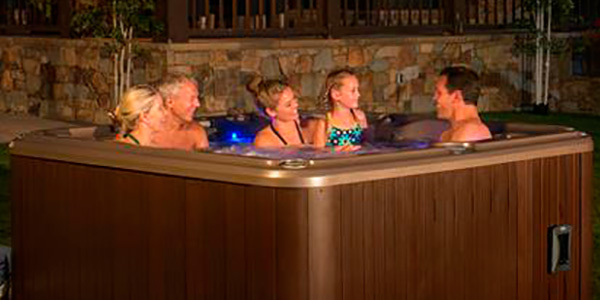 When you purchase a Sundance Spa from Porters you will receive warranties from both Sundance and Porter’s. 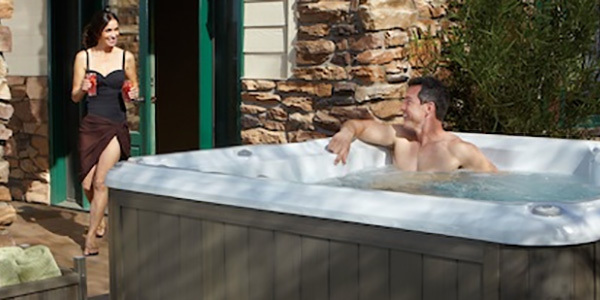 We go the extra mile for our customers and cover items under our spa warranty that make sure your ownership of a hot tub will be as pleasant as it can possibly be. As you relax in your hot tub you’ll know that you have 31 years of professional service backing you up if there ever is an issue with your spa. Service after the sale for 33 years is the Porters difference. Sorry, we do not deliver outside of Wyoming.